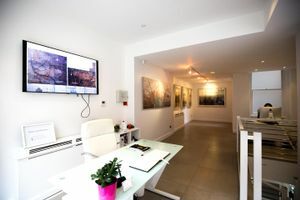 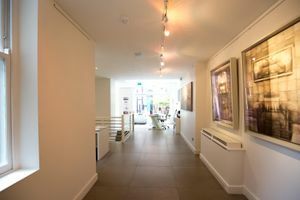 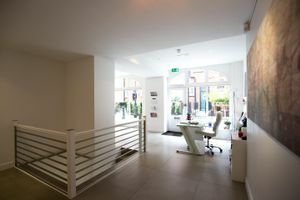 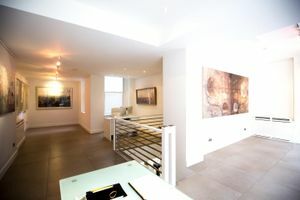 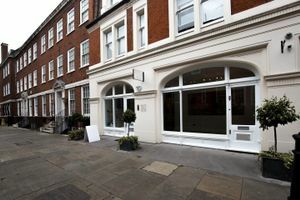 Just an 5 minutes walk from Bond Street or Marble Arch, this 550 square feet modern gallery is suitable for product launches and short-term event. 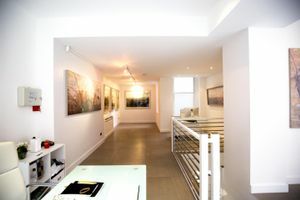 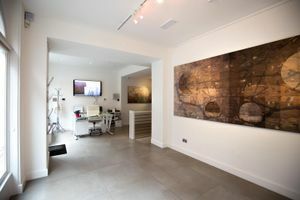 The space is situated on the ground floor of a classic building. 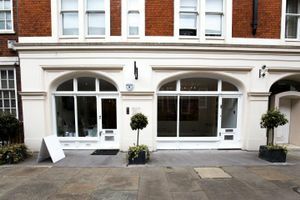 It is a well-lit space that consists of a large main room and its white walls and white flooring make it the perfect blank canvas for all your event ideas.